Classic Fire Engines provides an exquisite range of genuine vintage and contemporary fire engines for funeral transport, as an alternative to the funeral hearse. 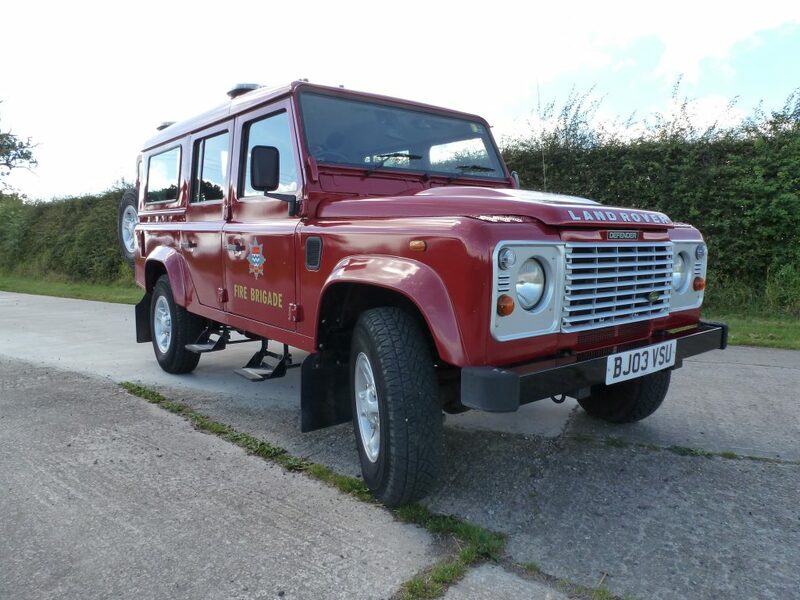 Our fire engines are meticulously maintained in purpose built workshops by a team of fire engine restoration experts, who recently completed nine complete restorations for overseas royalty. 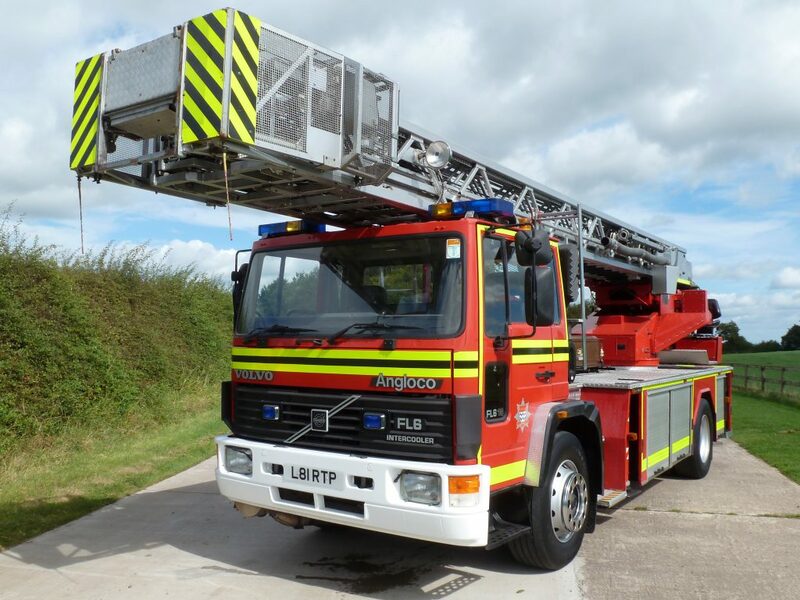 We keep our fire engines in pristine condition in heated storage – not in the front garden like some of our competitors! 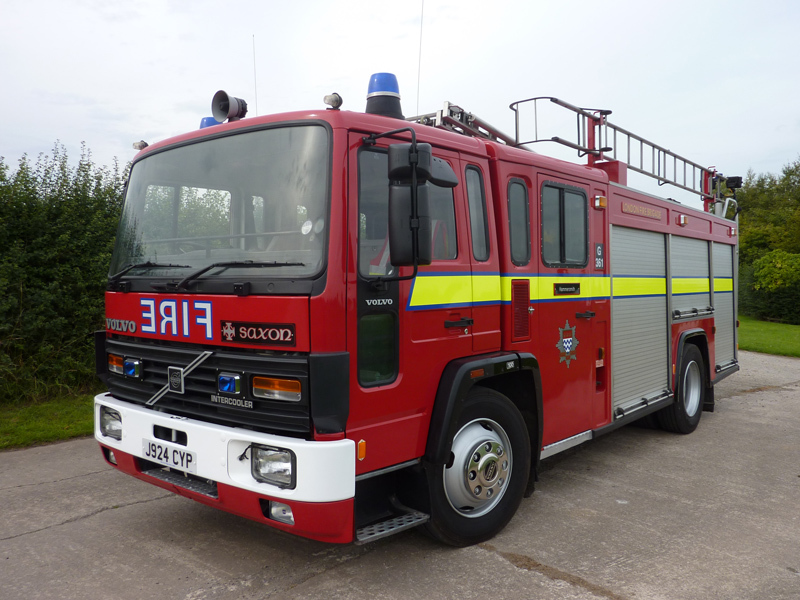 We have over 45 years’ experience maintaining, driving, and restoring fire engines. Our Director was a member of the fire service for 18 years. We have received many kind messages from our customers over the years like the one below, to see more see our testimonials page. We often work directly with the funeral directors so as not to trouble the grieving family. Family members are always welcome to travel with us and their loved one on their final journey.